SeanOrange and Vinnk talk about the perils of interfacing 8-bit systems with current technology, how to cope with some of the technical challenges, and what alternatives exist for the modern gamer interested in the titles of the previous millennium. 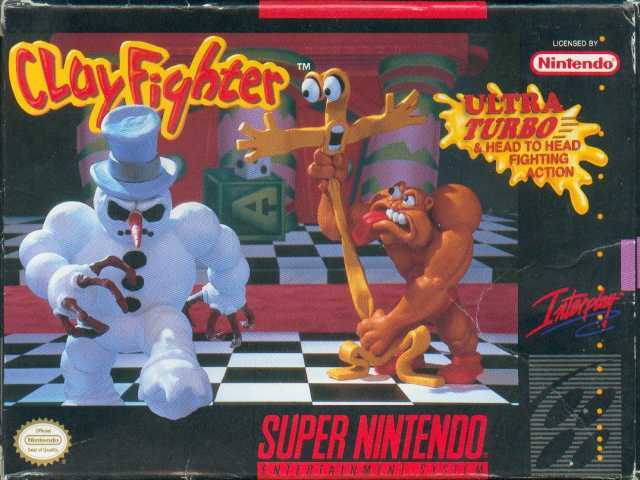 While Interplay’s Clayfighter might not have been the best fighting game of the SNES days, it was certainly the most creative and original. At the least, it’s art style put it head and shoulders above other SFII rip offs. It also had a pretty creative ad campaign, which parodied other fighting games. 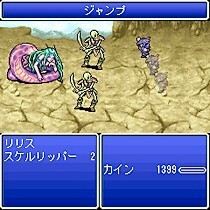 When a meteor made of clay lands on in a circus, the clay infects the circus employees, transforming them into strange clay creatures based on their own personalities. Among them are an Elvis impersonator, an evil snowman, an blob of clay that can change its shape, and Helga, an opera singer. 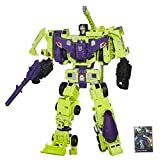 The animation style is unique, and the action will keep you in stitches. 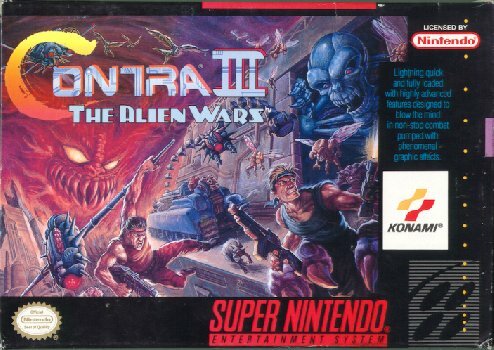 A �Tournament edition� was released, which fixed many of the game’s glitches and added some new play modes. There were a number of sequels released, and a DSIware/Wiiware revival has been planned. The game is available on Virtual Console. It may not be Street Fighter, but it will keep you in stitches the whole time you play it. While this week’s Lost Classic may not be as quirky or unique as this week’s $20GOTW (or should that be FGOTW), it’s still worth its place among the shooter genre’s classics, even if there are a couple of huge flaws. 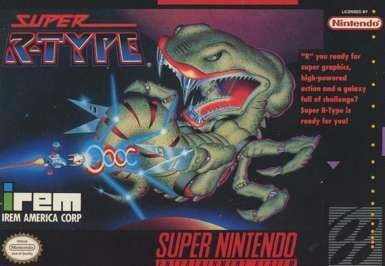 Besides, R-Type is part of the holy trinity of horizontal side-scrolling shooters (its other two members include Konami’s Gradius and Taito’s Darius), so this game deserves a mention. Welcome to Powet’s first $20 GOTW and Lost Classics of the new decade. 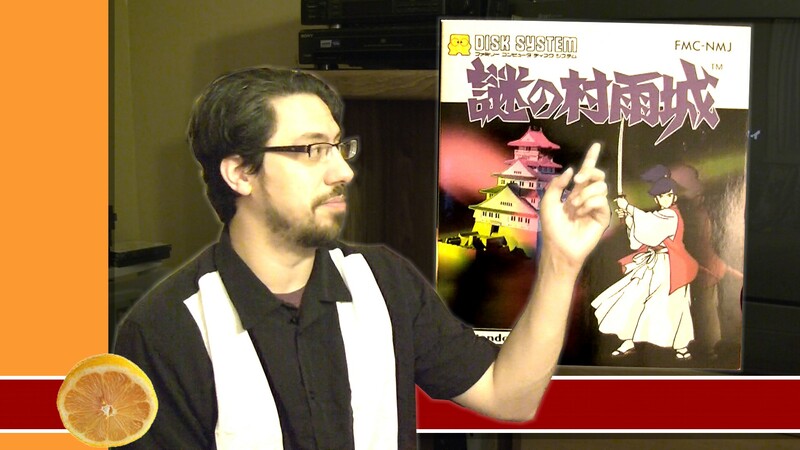 We got two classic games that will help you get the new year started off right. Without any further ado, click below and lets get started. A step that has not only been high on the wish lists of not only Konami fans, but oldschool NES fans in general, Castlevania III: Dracula’s Curse was released today for the Wii’s Virtual Console for the low purchasing price of $5 US. 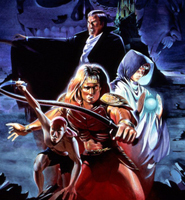 Favored in the series for its early take on RPG elements and a vast array of stages and a varied cast of playable characters to be unlocked beyond top-class Belmont whip-toting compliments of Trevor Belmont, Dracula’s Curse has not only been desired for a VC release, but also has been highly demanded by fans to be the next installment in the “Chronicles” sub-series. At the very least, now we have the 1st part of that request. Here’s hoping the 2nd will be in the near future. 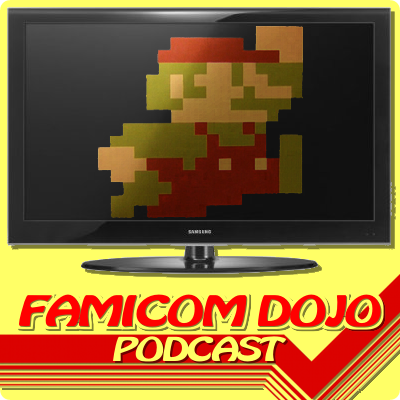 For now, we have one more installment of classic Castlevania NES goodness to tide us over. REJOICE!